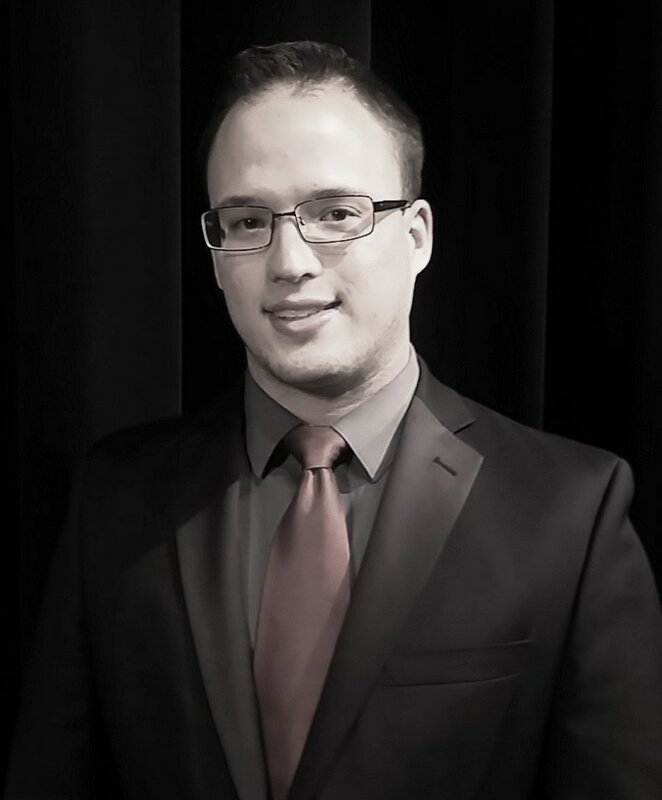 Skyler K. Krall is currently in his fifth year of teaching at Kuna High School where he runs the Kuna Gold Band and Guard, Kuna Wind Ensemble, Kuna Concert Band, Kuna Jazz I and Jazz II, the instrumental solo and ensemble class and the music theory courses. Mr. Krall loves working with the great students, parents and administrators in the Kuna School District. Mr. Krall previously has worked with several other groups in the Treasure Valley. He taught band and choir at Homedale High School and Middle School. Over the years, Mr. Krall has also been involved with the band programs at Mountain View High School, Capital High School, Skyview High School and West Junior High School in Boise. Mr. Krall is a graduate of Boise State University where he received a Bachelor of Music in Music Education. Mr. Krall is certified with an Idaho Teaching Certificate for K-12 Music. While at Boise State he actively participated with the Boise State Symphonic Winds, under the direction of Marcellus Brown. Mr. Krall was the principal euphonium for the group during their performance at the 2011 College Band Directors National Association conference held in Seattle, WA. Mr. Krall also participated in the Boise State Jazz Band, Trombone Choir with euphonium instructor Dr. David Mathie and the Tuba and Euphonium Ensemble under the direction of Dr. William Winkle. Mr. Krall was also engaged in the Boise State Blue Thunder Marching Band where he had the opportunity to work with 4 different band directors, including Dr. Joseph Tornello. During multiple years he was the euphonium section leader and was involved on the Blue Thunder Band Council. In 2011, Mr. Krall was recognized as Outstanding Senior in the group. In 2010, Mr. Krall was privileged to participate with the Troopers Drum and Bugle Corps. This experience has proven to be very valuable to him both as a musician and as an educator. Mr. Krall is a native of North Ogden, Utah where he graduated from Weber High School. He currently resides in Nampa with his wonderful wife Averi who is also a music educator. Natasja Goldsberry is an alumnus of the Kuna Gold Band and Guard and is working as the band's visual instructor. Jayden Forsmo-Shadid is an alumnus of the Kuna Gold Band and Guard and is working as the band's colorguard instructor. ​Christine Compton is a resident of Kuna, Idaho and is working as the band's colorguard instructor. Diana Cook, is an alumnus of Skyview High School and is working as the band's percussion instructor.